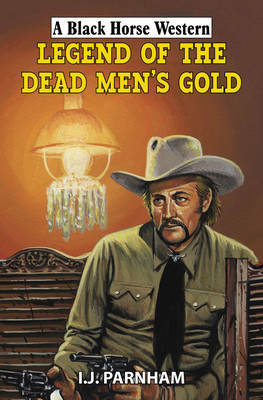 Trip Kincaid had always been fascinated by the legend of the dead men's gold: it was said that the last member of the Helliton gang had cursed the stash, claiming that if he couldn't have it, nobody would. So, with the gold still unclaimed, and the bones of a hundred men scattered around it, Trip Kincaid's disappearance is cause for alarm. His brother, Oliver, is desperate to find him and it seems the box canyon, where the Helliton gang once holed up, is the best place to start looking. But Oliver must enter the devilish outlaw stronghold and uncover for himself the truth behind the legend. Will he succeed or die in the process?